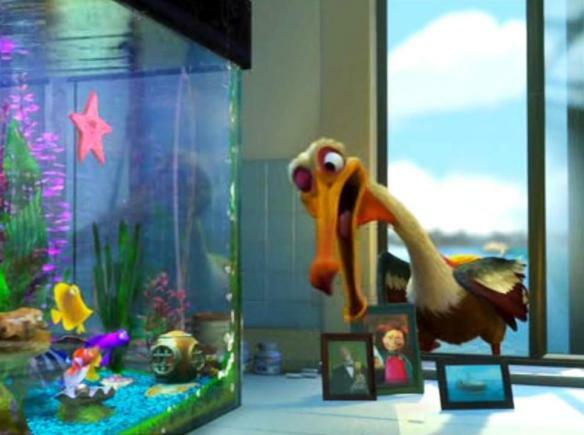 Share the post "30 Cool Things You Probably Didn’t Know About Finding Nemo"
1. Work on Nemo began in 1997. Physical production commenced in 2000. 2. 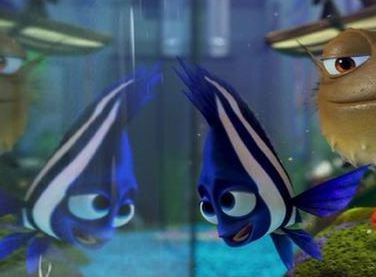 The animators studied dogs’ facial expressions and eyes to animate the fishes’ expressions. 3. 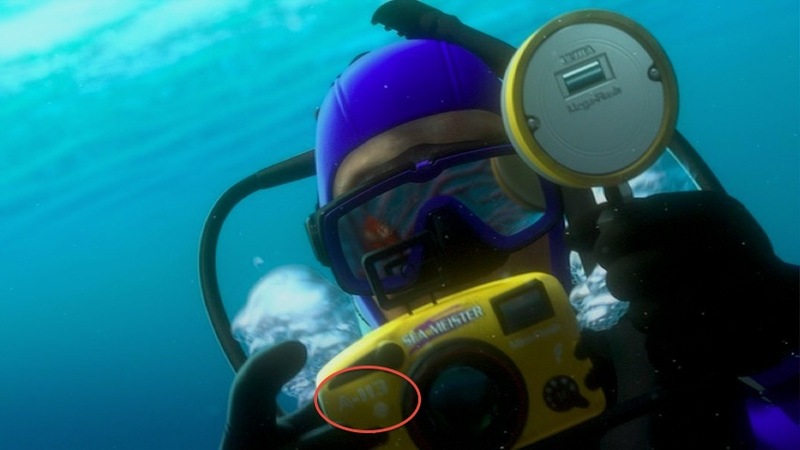 Pixar remade the ocean surface because initially it was too realistic and thought audiences wouldn’t believe it was animated. 4. 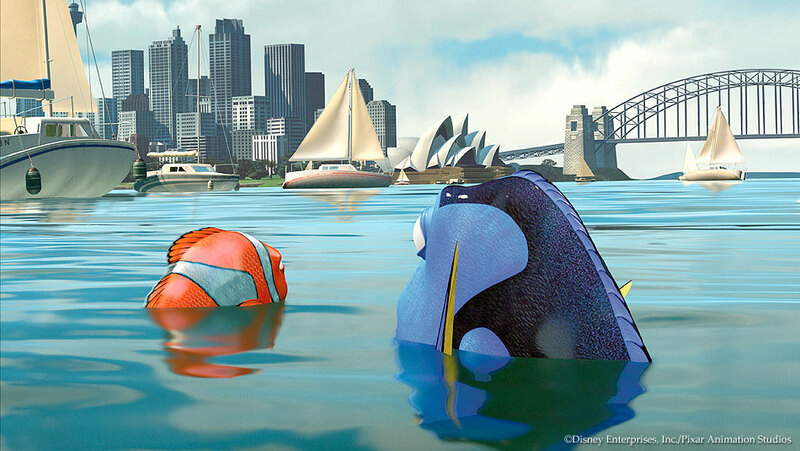 Finding Nemo was the first Pixar movie to take place outside the U.S. The second was Ratatouille (France), followed by Cars 2 (Japan, France, Italy and the UK), and lastly Brave (Scotland). 5. 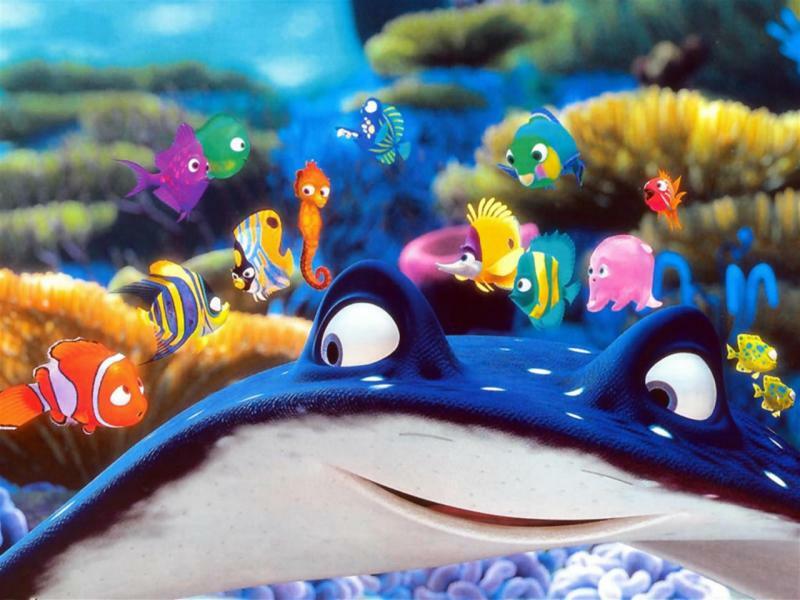 Finding Nemo had the largest opening weekend for an animated film upon it’s release. 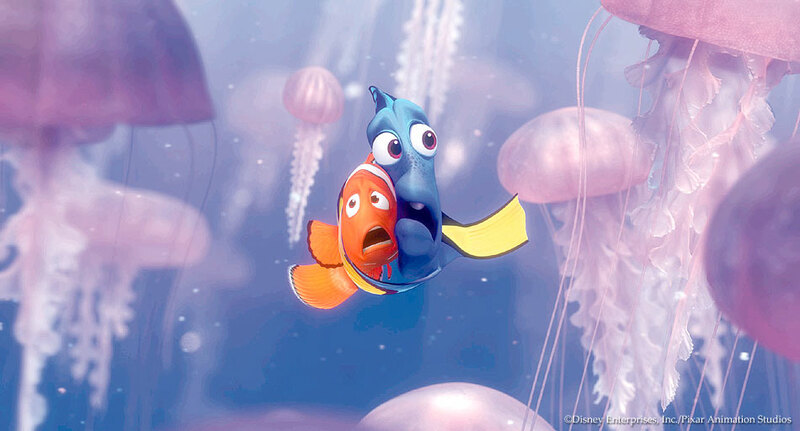 Nemo opened wide in the US on May 30, 2003. The film surpassed The Lion King to become the highest-grossing animated movie. 6. 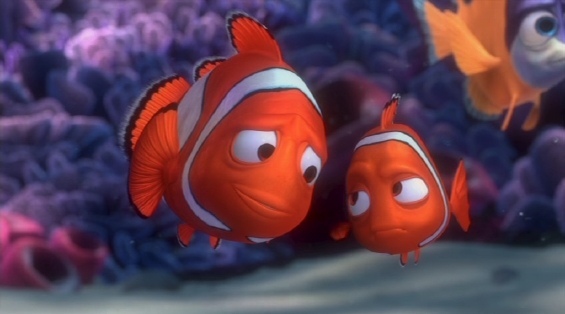 Following the popularity of the film, clownfish became in high demand. 7. Nemo is a reference to Captain Nemo from Jules Verne’s 20,000 Leagues Under the Sea. It also means ‘no one’ in Latin. 8. The mom’s death was originally meant to be revealed in flashbacks. 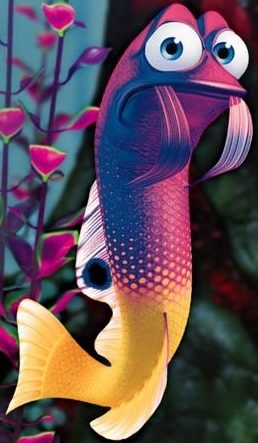 Director Andrew Stanton decided Marlin came off overprotective and figured it best to start off with the back story to make the clownfish justified in his trepidations and therefore more appealing to audiences. 9. William H. Macy voiced Marlin prior to Albert Brooks. He recorded all of the dialogue prior to being replaced. 10. Co-writer Bob Peterson voiced Mr. Ray. Peterson also provided the voice for Dug in Up. 11. Pearl and Tad’s dads, Bill and Ted are speculated to be a reference to the movie Bill & Ted’s Excellent Adventure. 12. 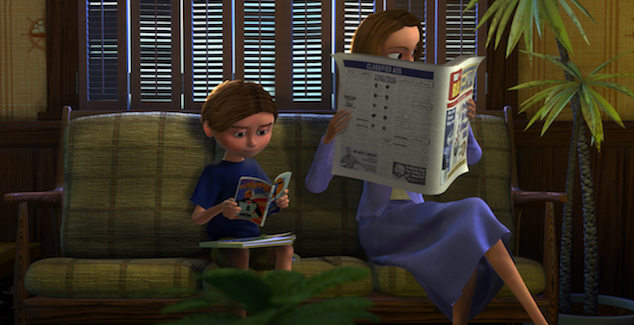 The model code A113 (aka A1-13) on Sherman’s camera references a classroom at CalArts where many Pixar animators attended school. 13. 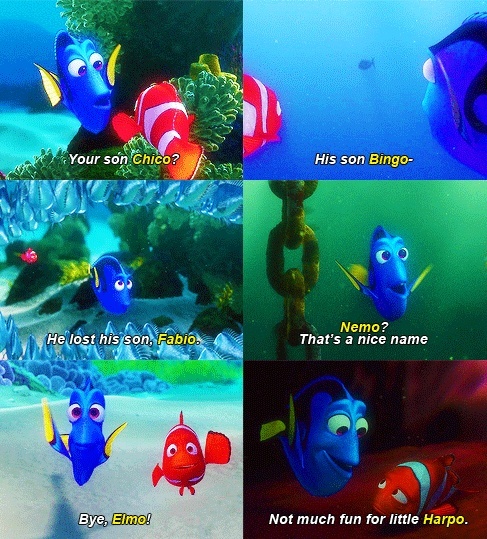 Dory says Nemo’s name correctly 7 times. She refers to him as Chico, Fabio, Bingo, Harpo and Elmo during the movie. 14. Bruce was named for the model shark used in Jaws, who was nicknamed after Steven Spielberg’s lawyer, Bruce Ramer. 15. John Ratzenberger voices the school of fish. 16. The dentist’s waiting room is modeled after an actual dentist’s office in Emeryville, CA, where Pixar Animation Studios is located. Several easter eggs are scattered about the office, including the boy’s Incredibles comic (predating the 2004 film), a Ratatouille poster (predating the 2007 film), Boo’s fish mobile and teddy from Monsters Inc., the Luxo ball, and a Buzz Lightyear toy and plane from Toy Story. 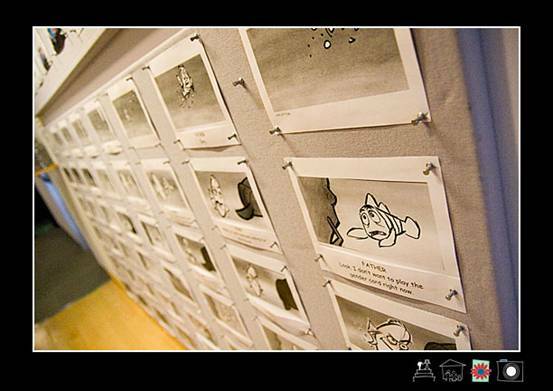 One can also see Dr. Philip Sherman’s diploma from the “Pixar University School of Dentistry,” “Gums Most Likely to Recede” award, and “Toothless Grin” award, hanging on the walls. 17. 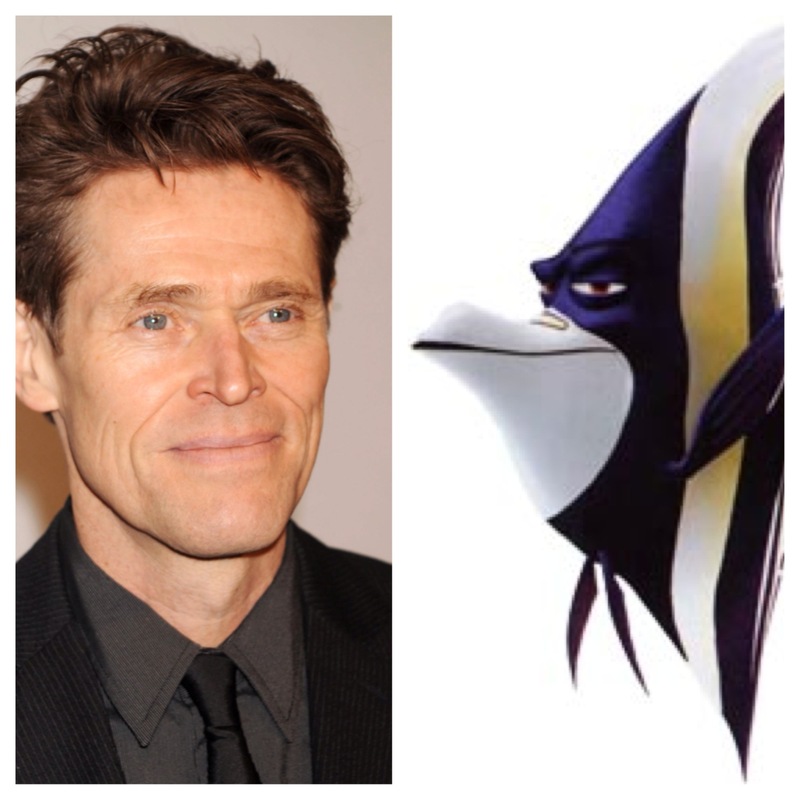 Gil’s mouth was modeled to look like his voice actor, Willem Dafoe’s, mouth. 18. Deb and her reflection “Flo” are named like the tide’s ebb and flow. 19. The tank gang never formally introduced germaphobic Gurgle. See-through but blurred, like a frosted window. The jellyfish colony contains 74,472 jellies with upwards of 8,000 in any given shot. 21. 200 turtles are in the background during the turtle drive. In the Blu-Ray/DVD commentary, the directors reveal that the turtles are ultimately headed to Hawaii and that their shell patterns mimic Hawaiian shirt designs. 22. Director Andrew Stanton provided the voice for Crush. Stanton originally voiced Crush in the rough cut lying down on a couch in his office with no intention on keeping it in for the final film; however, after his surfer dude voice tested well in screenings, he left it in the final film. 23. 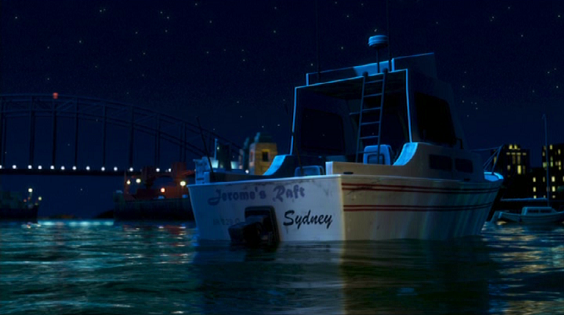 The boat “Jerome’s Raft” seen in the Sydney harbor is a play on Pixar sculptor Jerome Ranft’s name. Other boats in the harbor include: – Sea Monkey – Major Plot Point – Bow Movement – iBoat (an Apple reference) – Knottie Buoy – For the Birds (a reference to an Academy Award winning Pixar short) – Pier Pressure – SKiff-A-Dee-Doo-Dah (a reference to Song of the South) – The Surly Mermain. 24. The seagulls were modeled after the penguins from Wallace and Gromit. 25. Geoffrey Rush, the voice of Nigel, held his tongue out in order to sound like Nigel had his mouth full with Marlin and Dory. 26. Nigel’s line “Fish gotta swim, birds gotta eat,” references a lyric from the Broadway musical Show Boat. 27. 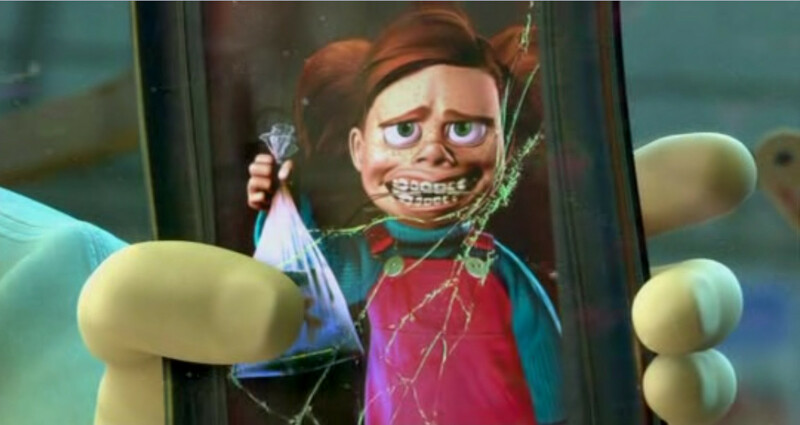 Darla is named for Darla K. Anderson, a Pixar producer. 28. 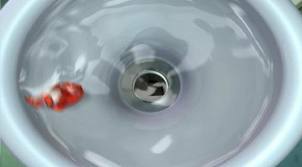 In response to the film, several sewage treatment facilities released a warning cautioning children not to “free” their fish down the drain. Although drains lead to the ocean, all water is broken and treated within the plants, and would ground fish in the process. 29. 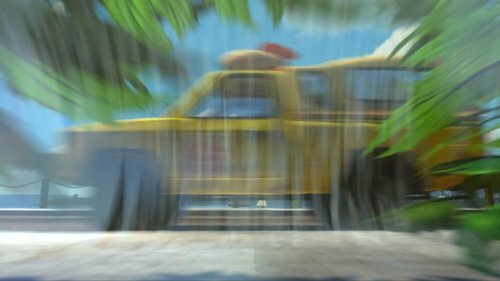 During the escape scene from the dentist’s office, the fish roll by the infamous Pizza Planet truck. 30. 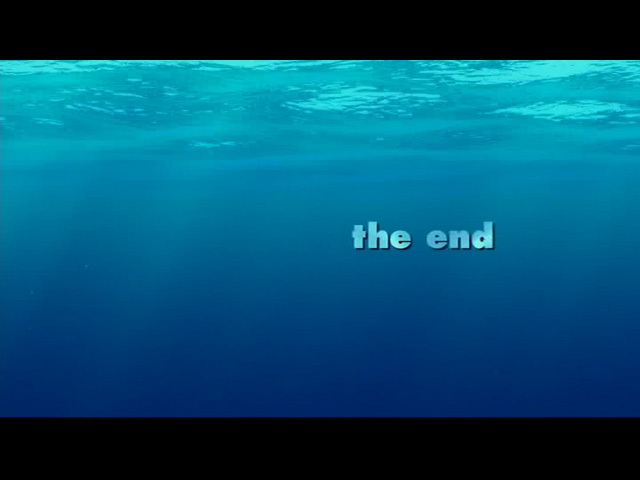 Finding Nemo is the second Pixar movie to have the words “the end” appear in the final scene. The first was A Bug’s Life and the third was Ratatouille, which was written in French. 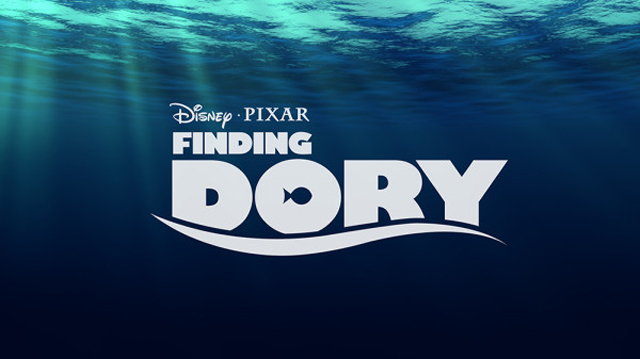 BONUS: Finding Dory will once again feature Ellen DeGeneres as Dory and will partially take place along the coast of California.